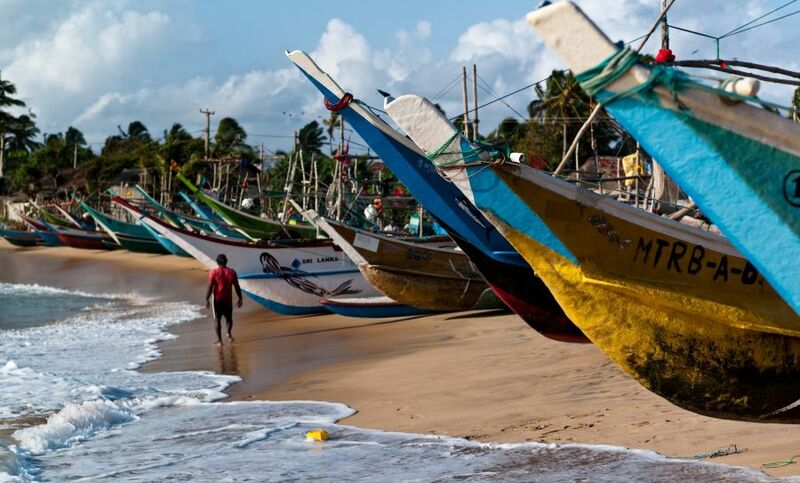 OK1RI, OK1FFU, OK1DO, OK1NY, OK1JKT, OK1VVT, OK5MM will be active from Sri Lanka 29 February - 9 March 2016 as 4S7BBG. They will operate on 80 - 10m and also planning EME activity 2m and 70cm. 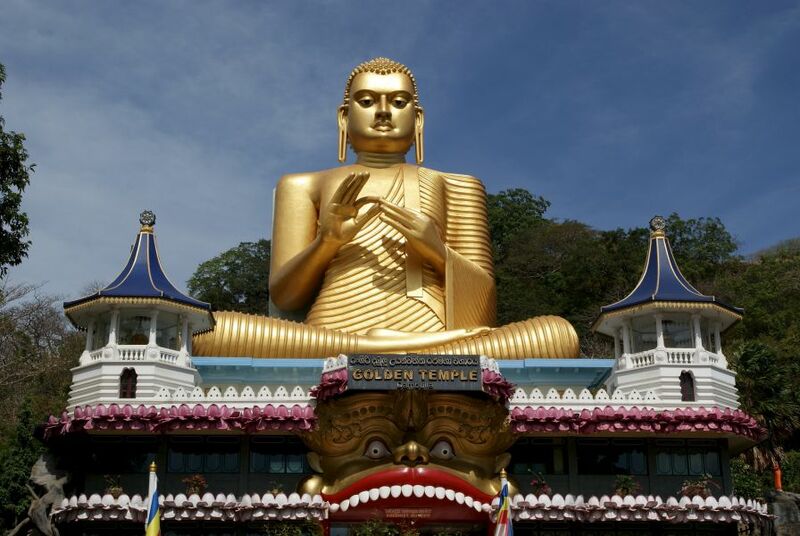 Golden Temple, Sri Lanka. Author - Roman Melnichuk. The Colours Of Sri Lanka, Hikkaduwa, Sri Lanka. Author - TablinumCarlson. 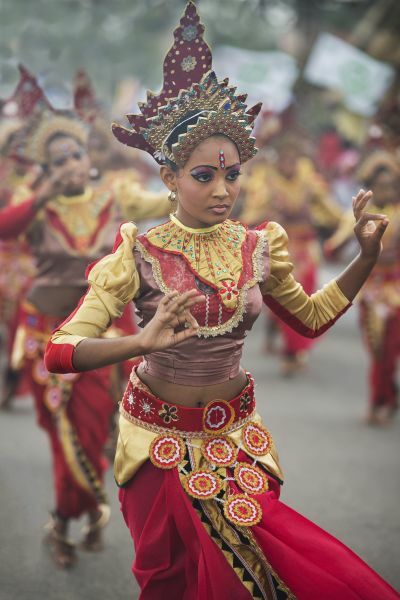 The beauty of a traditional Sri Lankan dance, Sri Lanka. Author - Brett Davies.